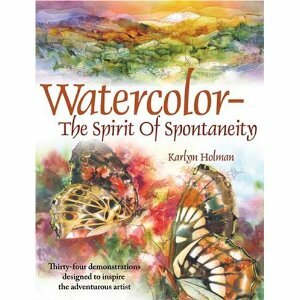 "Watercolor- The Spirit of Spontaneity" by Karlyn Holman. The book teaches just that, with many different techniques that you can utilise. I'm not too fond of the layout of the book, but the paintings within them makes up for that, and most people would agree that it is a highly inspirational book. I'm not a fan of Abstract Art, but this is a captivating one. 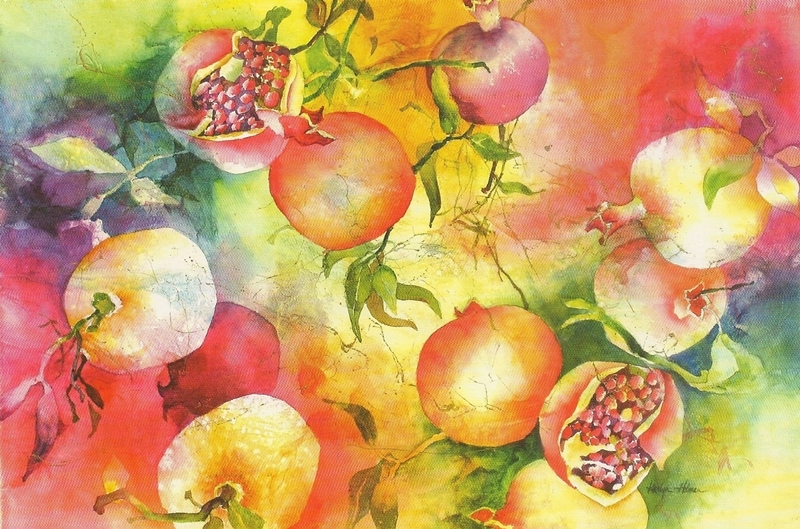 If you're interested in seeing more, visit her website.